It’s no secret that I absolutely LOVE photographing around golden hour. Sometimes referred to as ‘magic hour’, golden hour is the period of time right before sunset when the light is warm, diffused, and just plain gorgeous. Realistically, the window of opportunity is more like 20 minutes or even less depending on the landscape and season. Whenever I’m planning out a timeline for an engagement shoot or wedding, I always take into account the surrounding location to try and best pinpoint when the perfect “golden hour” will be for romantic portraits. Taller objects such as trees or buildings can block or filter the light, requiring special consideration. With everything else going on during weddings, it can be challenging to fit golden hour into the timeline, especially in the summer when the reception may be well underway before golden hour hits. One of my big attempts in this blog is to convince my couples that it is absolutely worth it to steal away from the reception for 10 minutes to get a few stunning golden hour wedding images! Trust me, you’ll never look back at these images and wish you could trade them for one more round of the Cha-Cha Slide. So without further ado, below are 20 gorgeous golden hour wedding and engagement pictures that I had the privilege of photographing these past couple of years. Which is your favorite?? Have I convinced you yet?? 😉 So for my current brides, now that you’re sitting here thinking, “Yes! I must have golden hour images!” shoot me a text or email and we can start planning out that timeline right away so we can make room for those images on your wedding day. 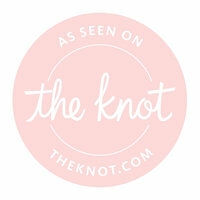 For those of you who don’t have a wedding photographer yet, I’d love to document your special day! I am a DMV wedding photographer (but I love to travel!) 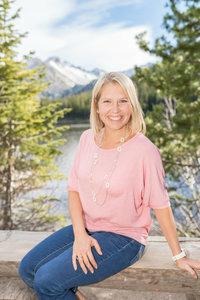 who offers couples a luxury experience and specializes in capturing images that are authentic, timeless, and vibrant. 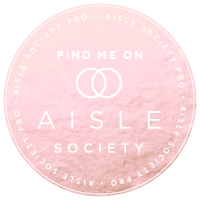 You can learn all about me and my Wedding Experience here. Enjoy these golden hour wedding and engagement pictures provided by Mary Sarah Photography offering DMV wedding photography. 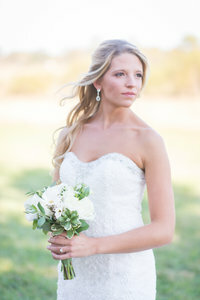 Mary Sarah Photography is anything but your average DMV wedding photographer. 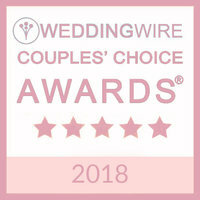 Each wedding is treated with the utmost care, respect and creativity it deserves. Our goal is to tell your story in the most compelling way possible – through photography. 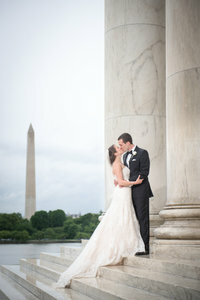 Your wedding day is carefully crafted to offer one of a kind unique photography in the DMV area. This is DMV wedding photography at its best. 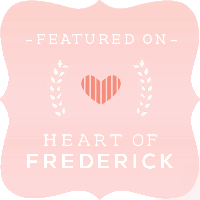 Mary Sarah Photography offers wedding coverage in Leesburg, Frederick, Baltimore, Washington DC, and destinations worldwide and accepts a limited number of weddings each year. 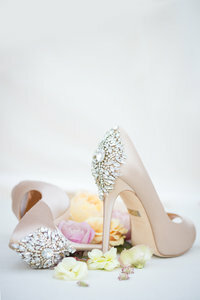 Please head here for more information about DMV wedding photography.